Offer long stays in low season. Sleep 6 nights or more in Palafito Azul and access our best rate. We invite you to sleep in Palafito Azul 6 or more nights in low season and access our best rate. The beautiful island of Chiloé with its countless corners and its immense natural, cultural and architectural heritage is infinite. 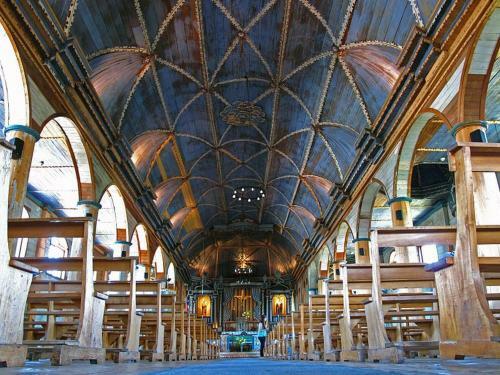 The 16 World Heritage churches of Chiloe are a unique treasure. You will be surprised and amazed. In addition there are hundreds more churches to visit in the most remotes and beautiful places than you can imagine. 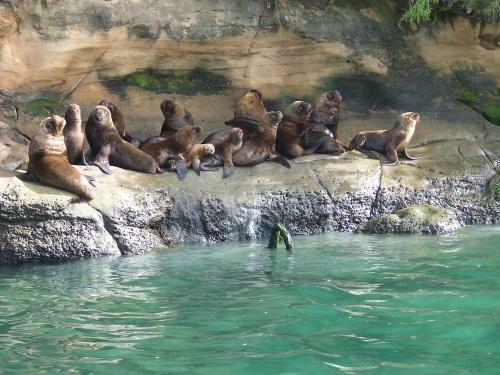 The immense natural wealth and biodiversity of flora and fauna of Chiloe are endless to discover and explore. You can spot dolphins, sea lions and countless seabirds from the terrace and the comfort of Palafito Verde. Do not forget to visit the “Pinguineras de Puñihuil”, the Chiloe National Park, Tantauco Park and “Bosque de arrayanes” in Tepuhueico. 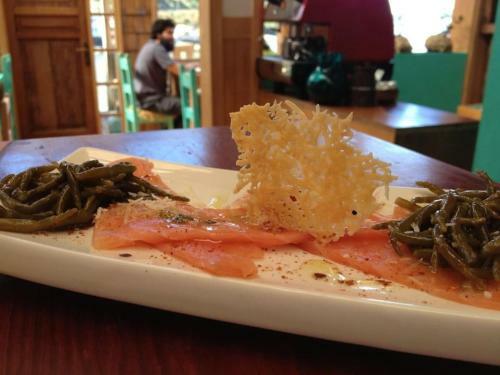 The cuisine of the island is varied and privileged quality and freshness of its ingredients. Take your time to discover the myriad of local products in the most diverse and exquisite preparations. It is a very special privilege of Chiloe.